Turn extra classroom minutes into valuable learning time with the 180 quick activities contained in this volume. 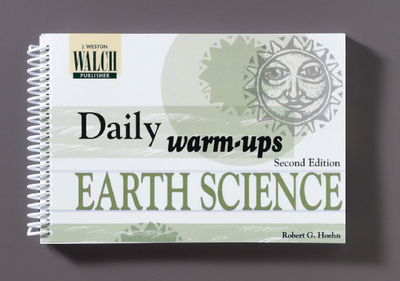 One activity for each day of the school year will help your students review and practice the basic earth science concepts that you have covered. In addition, each reproducible activity will provide your students with a bridge to other classroom activities that require critical thinking. It also includes an answer key.